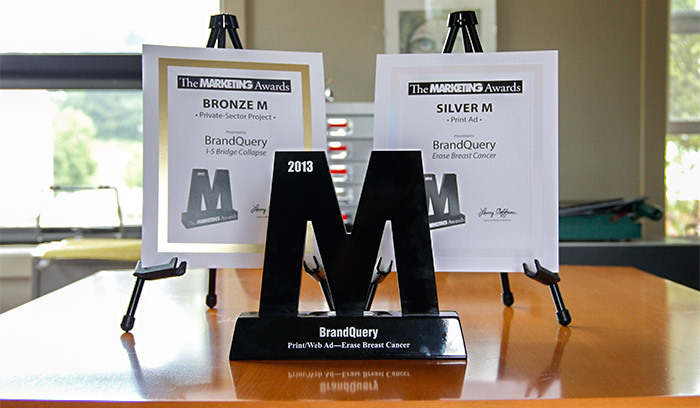 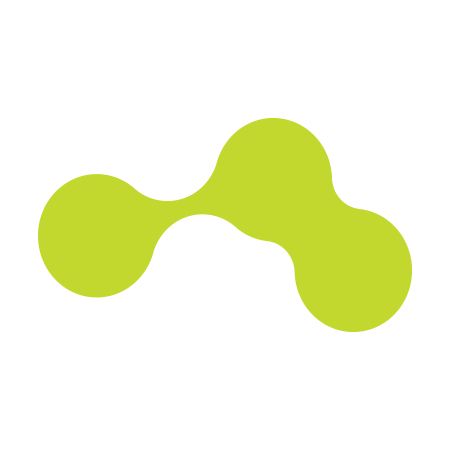 The Marketing Awards: Vote BrandQuery Best of 2013! 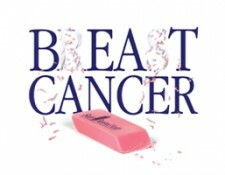 We are very proud to have won a Big M award for the Skagit Regional Health Erase Breast Cancer campaign. 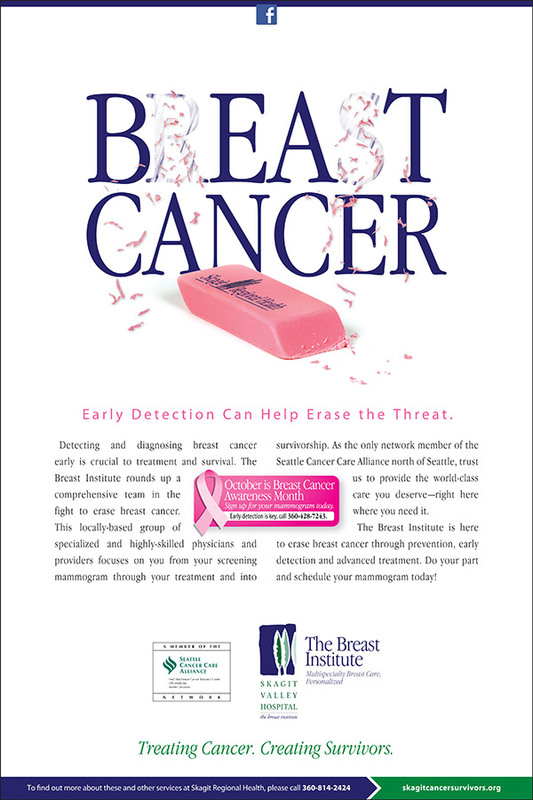 We also won a Silver M for the Print ad for the Erase Breast Cancer Campaign and a Bronze for our work on the I-5 Bridge Collapse Campaign.